Stanford University is the top computer science school in the U.S., according to a new salary-centric report from compensation specialist PayScale. California colleges and universities made a strong showing in the ranking, securing 11 spots among the top 25. Close behind Stanford are three more Golden State schools: University of California, Santa Barbara, which came out on top in last year’s PayScale ranking; University of California, Berkeley; and San Jose State University. Rounding out the top five is University of Delaware. 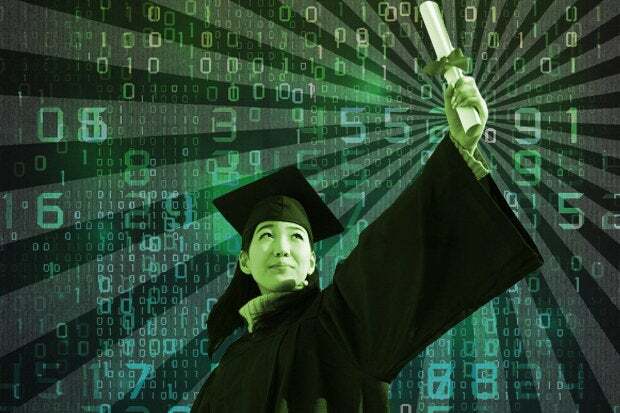 Here's the list of Payscale's top 25 computer science colleges (which includes 26 schools due to ties) based on data from its 2016-2017 College Salary Report.